Are you lucky enough to have one of these vintage laundry carts? If it is truly vintage, you probably do not have a fabric liner for it and having a liner can really cute-it-up and can also serve a practical purpose holding laundry. Kristen has two carts (little piggy-when we're shopping she always beats me to the good stuff) and recruited me to sew some liners for her. 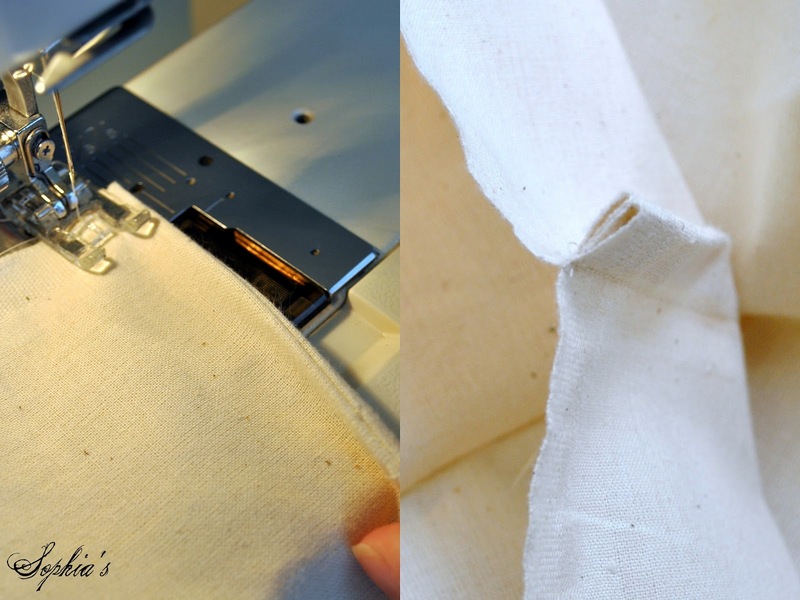 Since her laundry room has a lot going on, she decided to keep the liner fabric simple by using unbleached muslin and cording, which are inexpensive supplies. Unfold the fabric and you now have a 22.5 inch circle. You will need TWO circles of identical size. 3. The next step is to cut a long rectangular piece of fabric that will form the side of the liner. 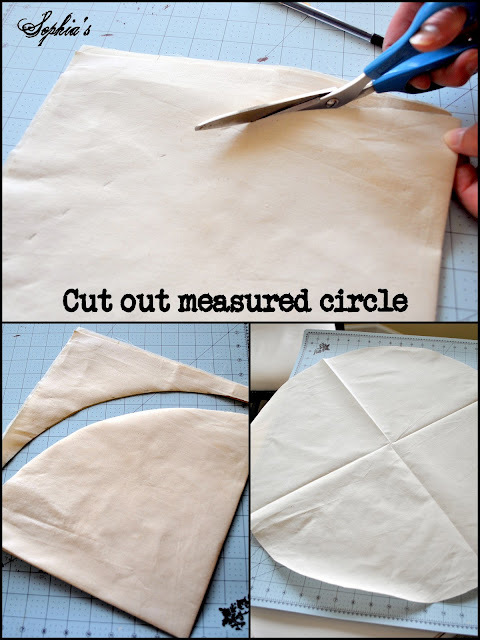 Using a flexible tape measure, determine the circumference of one of the circular pieces you just made. 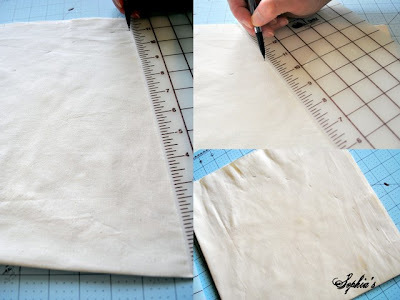 It is best to measure about ½ inch from the outer, cut edge. Ours measured 69 inches. Add 1 inch for seam allowances for a total of 70 inches. 4. Now use the measurement of the cart height and add extra inches to fold over the top edge of the cart, like a cuff. Since he basket of our cart was 13 ½ inches tall, I added 6 ½ inches foldover for a total of 19 inches. 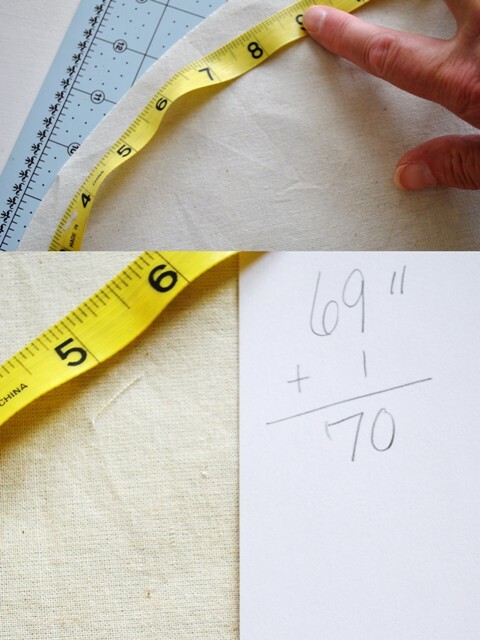 Cut a single thickness rectangular piece of fabric to those dimensions, i.e. 70''L x 19''H. 5. Seam the short ends of the rectangular piece using half-inch seam allowance. This seam should be "finished" by using a serger, zigzag stitch, or as I did, by sewing a "French seam". To sew a French seam, place edges wrong side to wrong side and sew a quarter-inch from edge. Then flip the fabric right side to right side, trapping the small seam allowance to the inside, and sew a 3/8 inch seam. This will give you a tight, clean seam that will no ravel. When complete, fold the liner side into the middle of the circle and place the remaining fabric circle right side down on top of the squished liner sides. Sew together again, this time leaving an open space of about 6 inches. After stitching, reach inside for the liner side and pull everything right side out. Hand stitch to close the opening. 7. Time to finish the top of the liner. 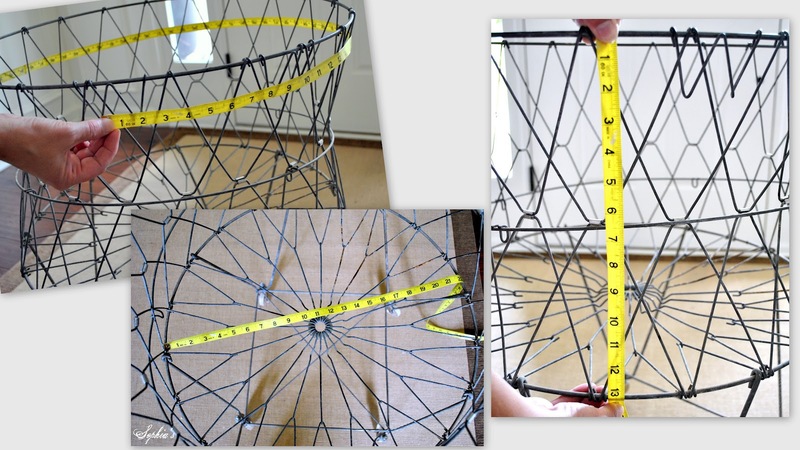 Place your liner into your cart and determine how much you wish to fold over the top rim. Fold over 4-6 inches as preferred, tuck under the edge and sew. (When I was cutting this side piece, I used the selvage edge so no bottom hem is necessary for a nice finish.) Sew another line of stitching 1 ½ inches from the hemmed edge. You could add metal grommets instead of buttonholes and use colored cord or ribbon. Kristen created these chalkboard tags – such a cute touch! great tutorial! I made a custom liner for my laundry basket too, although I'd much prefer a vintage one like yours =) ps not sure if it's just my screen, but there's a wonky part in the middle of your post where all the writting is going down vertically on the page. 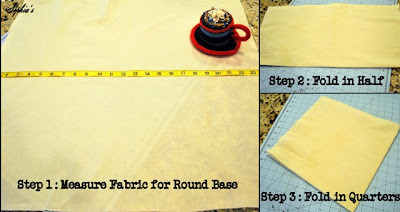 Wonderful tutorial on the laundry basket liners, Kristen's Mom, Linda! !...Kristen is so fortunate to have to close by...you two make a great team! !...I am amazed of the talent of the mother and daughter team..! Love the liner....love the laundry room! Linda you did a great job on this tutorial...the liners look outstanding. I so understand why you are jealous that Kristen beat you to them (I'm jealous too). What a beautiful laundry basket project, Kristen and Linda--it turned out so nice! Well done--I love how it looks! Great job on the tutorial. Your laundry basket is so cute ...and functional! Stopping by from At The Picket Fence. Absolutely darling! Love the baskets and the liners! Thanks so much for sharing at Feathered Nest Friday! Love it thanks so much!!! Have just bought fabric to make the liner. I love your laundry cart. Thanks for such a great tutorial.